The world’s #1 Boating app! A favorite among cruisers, anglers, sailors, and divers. Find the same detailed charts and advanced features as on the best GPS plotters. 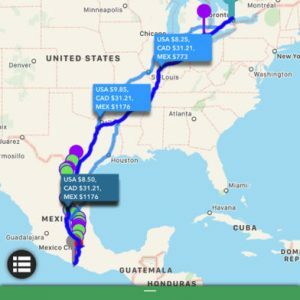 This app includes the Navionics+ subscription. 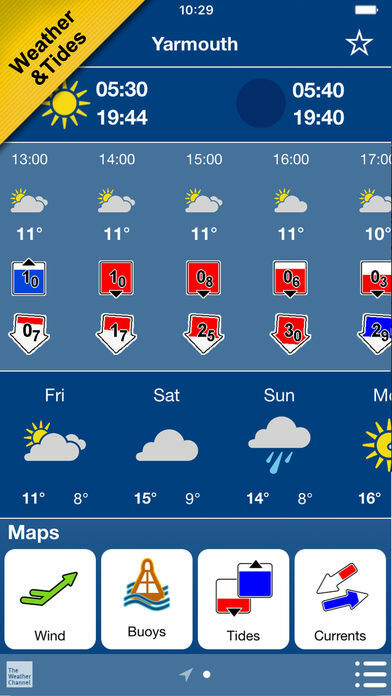 To subscribe for other areas, tap Menu>Charts>Add Region. Alternatively, a free version is also available on the store that offers basic features, and you can upgrade to Navionics+ In-App To enjoy charts in HD, search for our iPad apps. 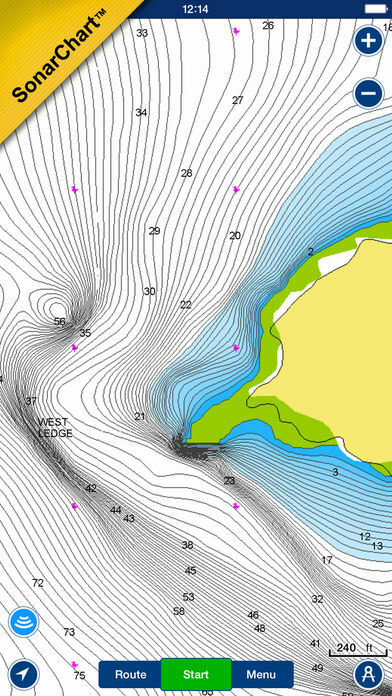 – NAUTICAL CHART: The essential cartographic reference based on Hydrographic Office data, Notices to Mariners, new publications, our own surveys, and reports from users. It provides port plans, safety depth contours, marine services info, tides & currents, navigation aids and more. 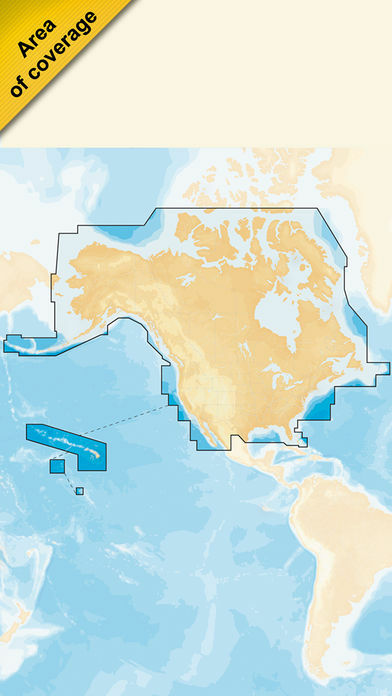 – SONARCHART™: The award-winning 1 ft/0.5m HD bathymetry map that reflects ever-changing conditions. You can enhance this chart by sharing your logs!
? 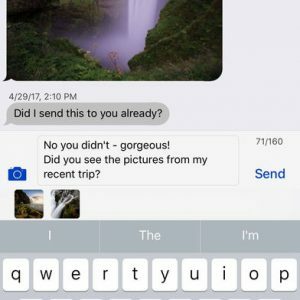 COMMUNITY EDITS: Notices added by mobile users (rocks, wrecks, etc.) and shared for all to benefit.
? DAILY CHART UPDATES: More than 2,000 updates made every day! Go to Menu>Update All!
? DOCK-TO-DOCK AUTOROUTING: Quickly creates detailed routes, even through narrow waterways and channels, based on chart data and navigation aids. 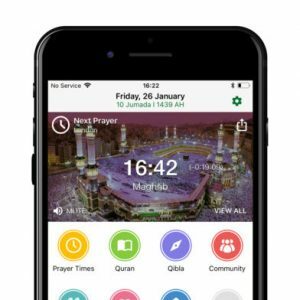 POIs are automatically shown nearby your destination.
? NAVIGATION MODULE: Allows for advanced route planning with ETA, distance to arrival, heading to WP, fuel consumption and more!
? ADVANCED MAP OPTIONS: Overlay Satellite/Terrain imagery, highlight Shallow Areas, filter Depth Contours and enable a target Fishing Range.
? 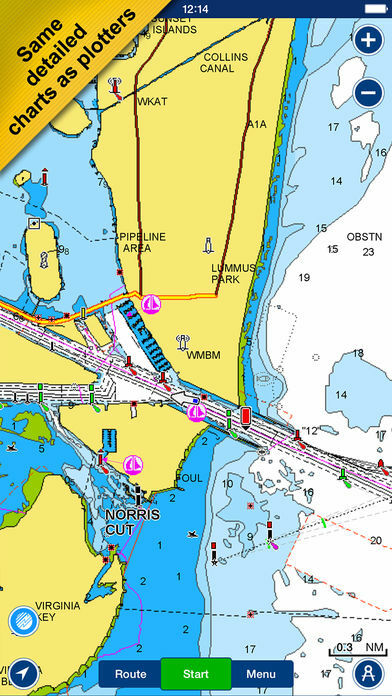 PLOTTER SYNC: – owners of compatible Raymarine, Lowrance, Simrad and B&G plotters can transfer routes and markers, update charts, and activate or renew subscriptions of eligible plotter cards . Raymarine users can also automatically upload sonar logs from their plotter to improve SonarChart™!
? WEATHER & TIDES: Access real-time weather data, daily and hourly forecasts, and get wind, weather buoys, tides and currents overlaid on your map. Buoy data from NOAA can include wind speed, gust and direction as well as air pressure, water temperature, wave height and other relevant marine data.
? 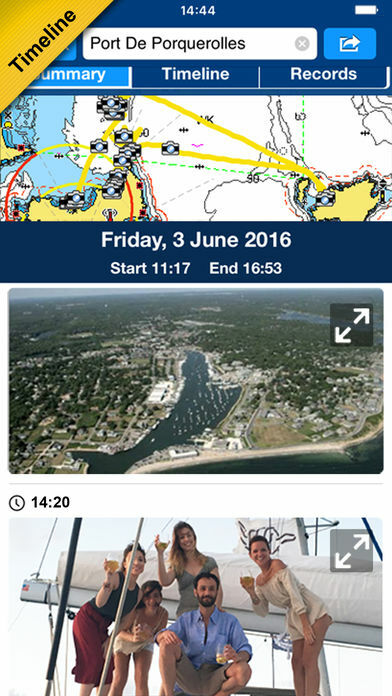 TIMELINE: View your track histories including pictures taken while tracking, POIs and Navionics panoramic photos. Navionics+ is a one-year subscription. Go to Menu>Download Map to get detailed maps of specific areas. Renew your subscription with a discount of up to 50%. If you don’t renew, you can still use previously downloaded maps, along with several free features such as TRACK, ROUTE, DISTANCE, MARKERS, WIND FORECASTS, MAP OPTIONS, SYNC my DATA and GOVT CHART in US. Plus, enjoy SONARCHART™ LIVE to create personal 1 ft/0.5 m HD bathymetry maps, that display in real time while navigating. Upload your sonar logs to build even better local charts for your area connecting wirelessly to a compatible sonar/plotter. Have a plotter card? If the registered chart card of your device has expired, you can order a new one directly from this app with up to 50% off! Go to Menu>Charts. Updates are available with iOS 9.0 or higher devices. Continued use of GPS running in the background can dramatically decrease battery life.